Day twenty three of Project 365. 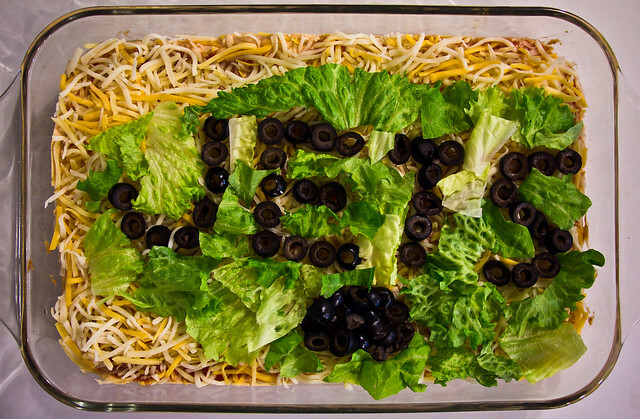 Mexican Dip with the New York Jets logo constructed out of Lettuce and Black Olives. I am NOT a Jets fan. This was a playoff treat for my wife who loves the Jets.